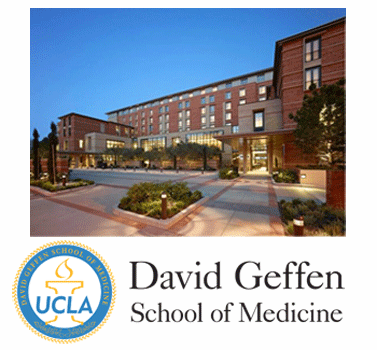 It takes Dedicated Medical Research Labs and a Consortium to Make a Gut! 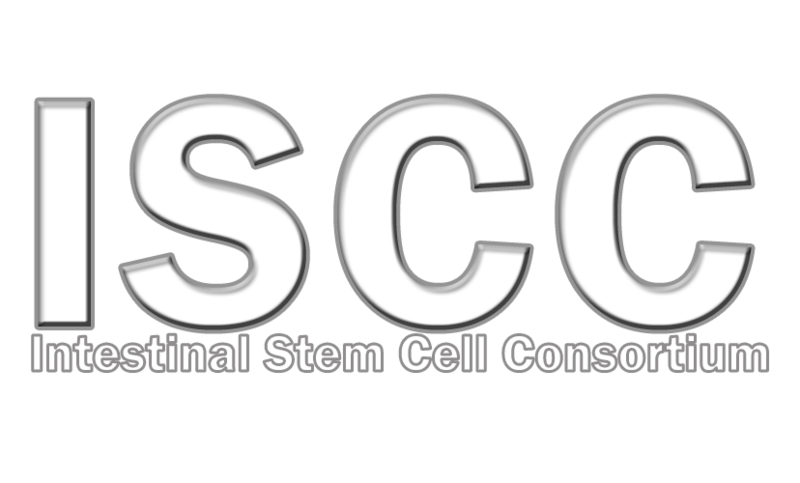 Information overview of the Intestinal Stem Cell Consortium. Research project principle investigators and proposal documents. Resource information provided by the Intestinal Stem Cell Consortium. Publications representing the work supported by the Intestinal Stem Cell Consortium. Contact us if you are interested in collaboration or would like additional information about the Intestinal Stem Cell Consortium. 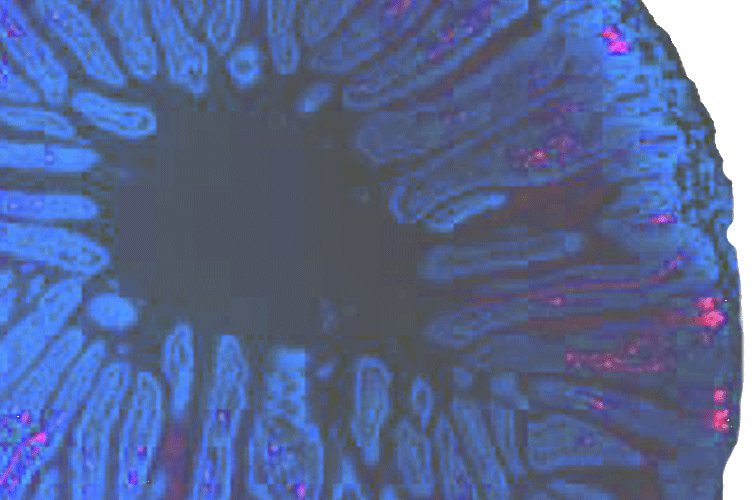 Click here to be directed to an informational overview of the Intestinal Stem Cell Consortium.